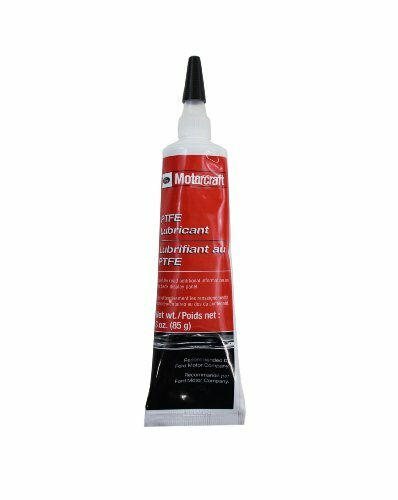 Ford Genuine Fluid XG-8 PTFE Lubricant - 3 oz. For use with driveshaft slip yokes; especially where grunt-type noise is experienced. Useful in eliminating squeaks between plastic parts. For use on speedometer cables; stops squeaking, sticking and binding. If you have any questions about this product by Ford, contact us by completing and submitting the form below. If you are looking for a specif part number, please include it with your message.